7 Kids and Us: Personalized IPhone Case/Bottle Opener Review and Giveaway! My favorite are the Plum Raisin Purple and Ivory Ecru Damask Embossed Wedding Invitations. Thanks for the giveaway! I like the photo phone covers. I like the iphone photo case-pretty neat! I love the photo phone covers. 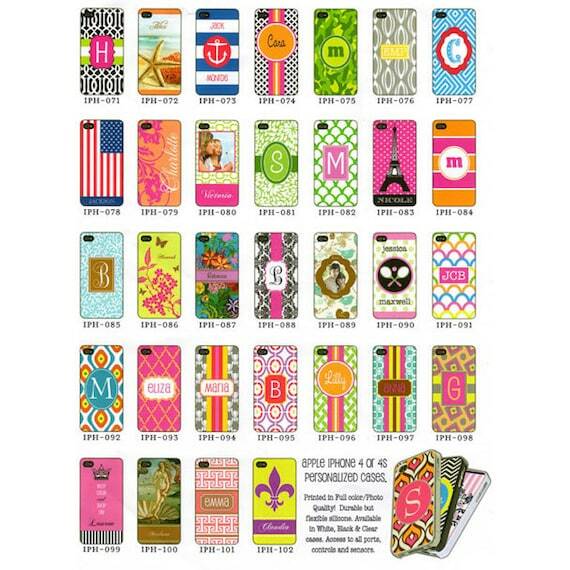 Thanks to modern technology, people can easily create their own custom designs for their phone cases online. Plenty of websites offer innovative design tools that allow users to drag and drop pictures and custom text into an iPhone case generator so that they can create the case that they want before ordering. The process to design one's own case is relatively simple as well.